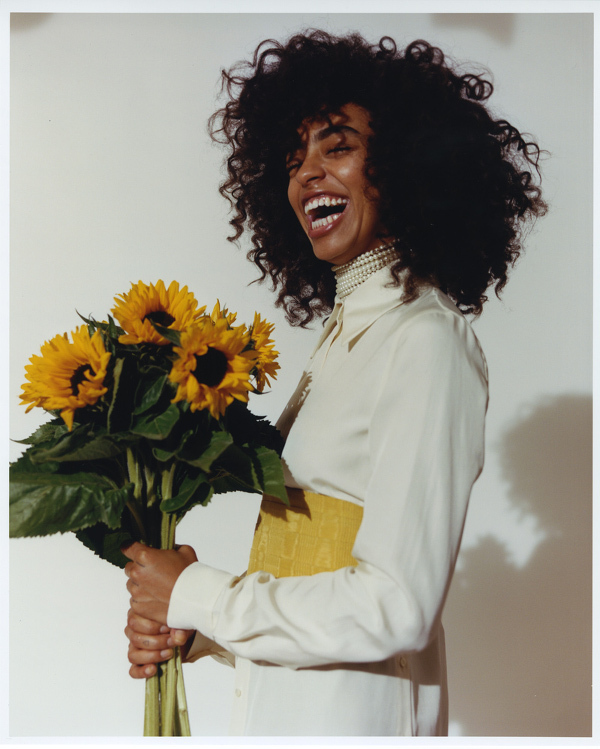 Indie Artist Kelsey Lu Covers Riposte Magazine. Images by Laura Coulson. Read It. 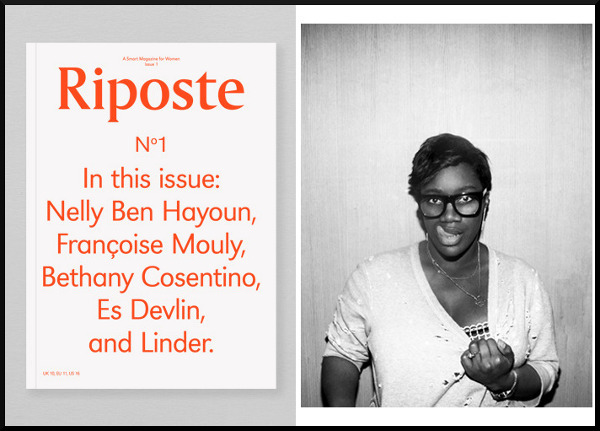 Is Riposte the Anti-Cosmo?